Click here to shop wax now! Mega Johnson offers supreme tack for the performance surfer. 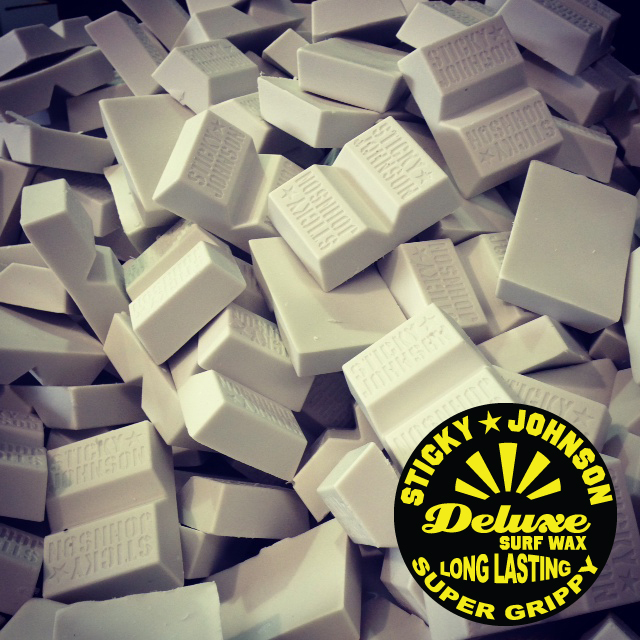 The Mega Johnson Mega grip is a unique soft wax formulation which binds the board to the feet, effectively locking the surfer into position. This gives the rider the ability to push the limits knowing they have maximum Grip.